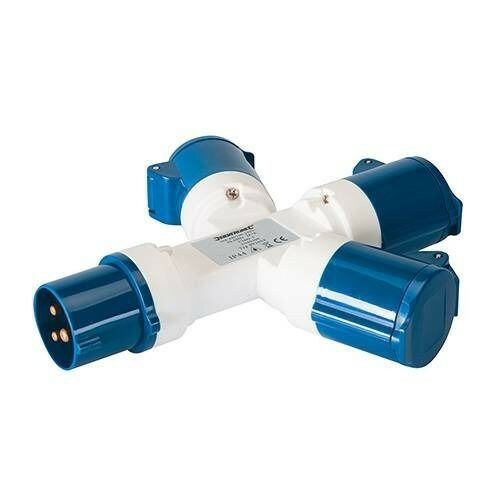 Brand New 16A 3-Way Splitter 240V 3-way splitter. Heavy duty impact-resistant, for site and industrial use. Captive terminal and cord clamp screws. IP44 rated.